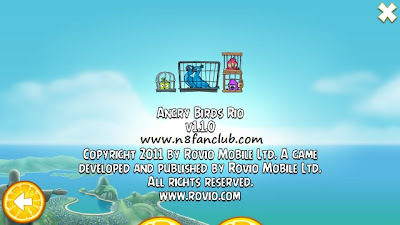 Signed version of Angry Birds Rio 1.1.0 Update. Rovio Mobile has released a short YouTube video which gives us a great look at the upcoming Angry Birds Rio update. 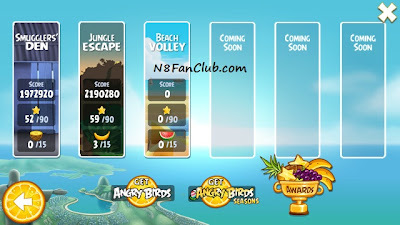 The first downloadable update, “Beach Volley” is due in short order, promising a host of new levels of gameplay. We’re big fans of the polished look to the Rio version of ‘Birds. 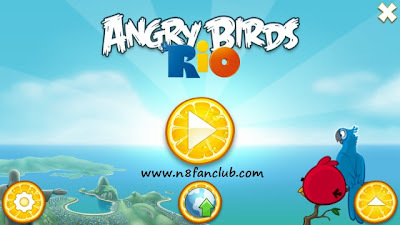 Now this Angry Birds Rio v1.10 Beach Volley Update has been made available for Symbian^3 Smart Phones. Note: Please install version v1.3.0 and then install the update v1.4.4. If you have already installed v1.3.0 then just install v1.4.4 update from the download package below.